Operation Autism is sponsored and maintained by the Organization for Autism Research (OAR), whose mission is to apply research to the challenges of autism. OAR depends upon public donations to continue its mission and help support projects such as this website. Please consider making a tax-deductible donation. 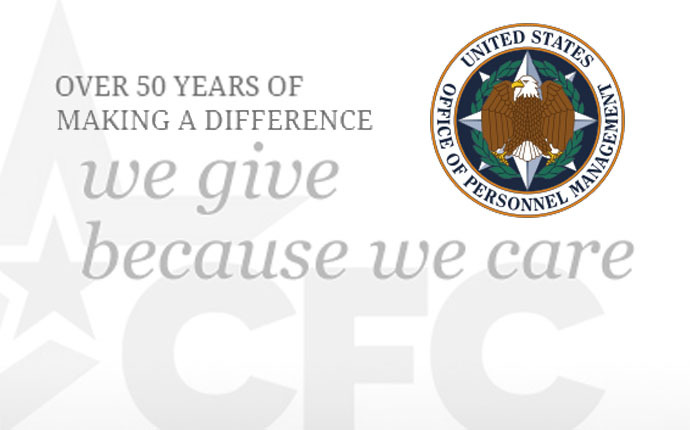 The CFC is the world’s largest and most successful annual workplace giving campaign. Each year, thousands of CFC campaigns throughout the country and internationally help to raise millions of dollars. Pledges made by Federal civilian, postal, and military donors support eligible non-profit organizations, like OAR, that provide health and human service benefits throughout the world. As a CFC approved Charity, OAR has met all 10 accountability standards imposed by the campaign. Giving through the CFC is easy—you can give a little each pay period! Having your gift deducted a little at a time not only allows you to give more, it also allows us to receive support throughout the year. 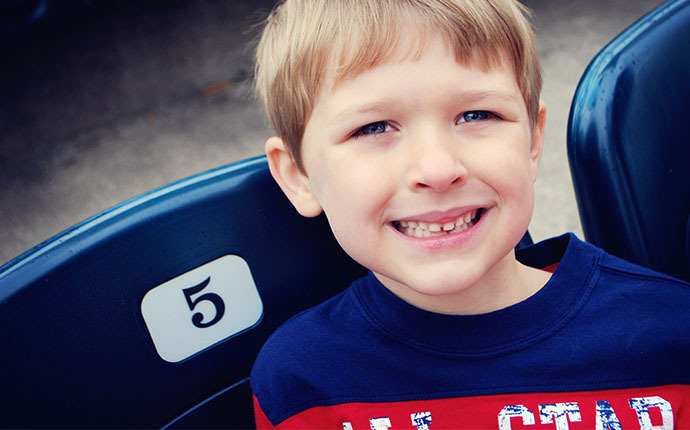 Parents of children with autism never stop seeking answers. We’re here to provide those answers and fund studies that provide practical information on lifelong care.